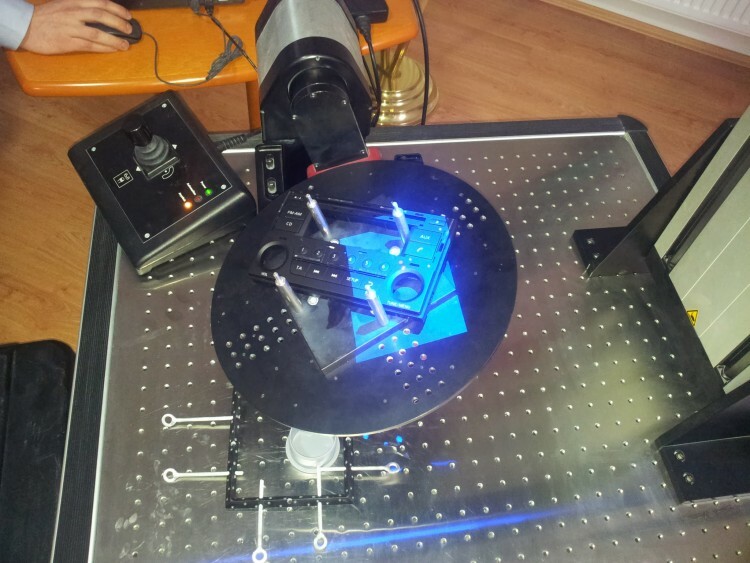 3D optical measurement service is based on the newest, high-tech GOM equipment. 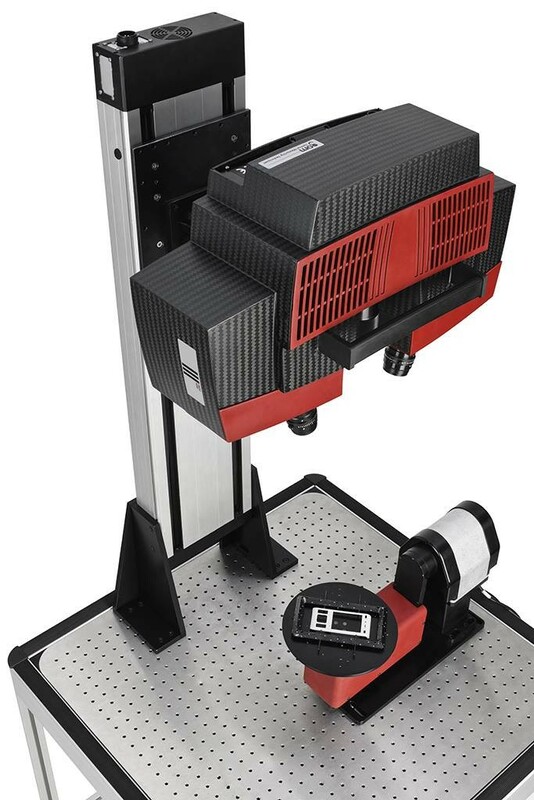 This technology enables a very high precision measurement of most complex geometry, also in manufacturing line conditions. We can measure or digitalize (scanning) from the smallest (precision engineering) to the 1-2 m large parts, products, with all kind of material, color with high resolution. From the scanned parts we get full surface picture. The gathered points are more millions. The hide defects of the part (burr, brake, sinking, deformation etc.) are instantly visible. The GOM ATOS system is able to scan all kind of technical products. The object can be from all kind of material, inclusive glass. The shiny object should be covered with a very fine powder, its thickness is <0.7µm, practically no effect on the measurement results. The result of the scanning is a high resolution concentrated point cloud or a network layer from triangles (*.STL file). Optional can be performed a surface or solid state CAD model. The digitalized 3‑D file can be used for customer presentation, archiving, copying of part, final element analyzing, redesign or production and for quality inspection. The scanning of special broken or used up mold casting for reserve engineering or measurement and analyzing of free form plastic or metallic parts. The comparing of the result with the 3D-model can show the deviation in color code. So can be separate a non-conform from the OK parts. The full 3D file can be exported in a standardized file format to the rework. The 3D files of GOM ATOS are usable for CAD/CAM computing. It is possible to export the model in general formats, like .IGES, .STEP or in special case in a parametric original formats, like SolidWorks .sldprt, Pro/E .prt, Siemens-UGS NX .prt. Mostly is the .iges file usable to export and editing in all kind of CAD/CAM systems. Measurement of initial samples: technical, mechanical and precision engineering components. Spare parts for digitalization and 3D CAD/CAM model comparison. 3D scanning of real parts and passing in GOM, in order to make visible any overlapping or shortage of material. You can see the differences between failures of assembly, part manufacturing or design. Back modeling: 3D CAD/CAM product model in the entire known file formats. If required dimensioned 2D drawings, views, sectional drawing.